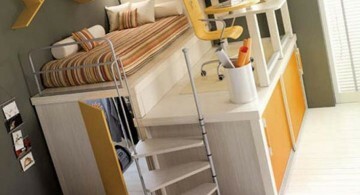 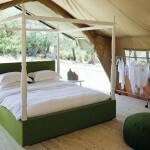 In case you have not really heard about canopy bed, it is a bed with standing frames on its four corners. 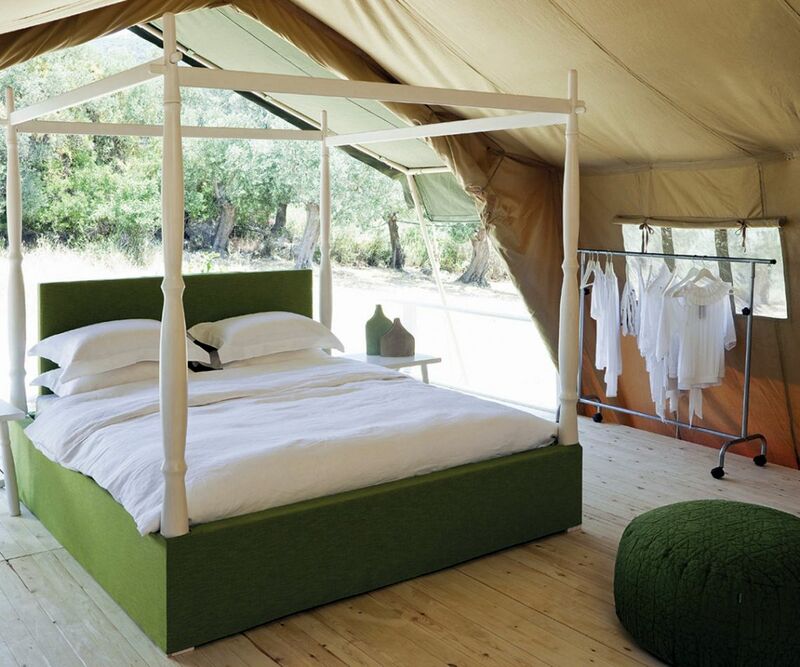 There are curtains, which you can use to cover the framed area so it creates a ‘canopy’ where a bed lays inside. 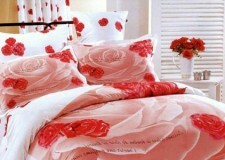 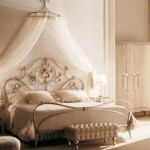 Today canopy beds are mostly used in houses with luxury interior designs. 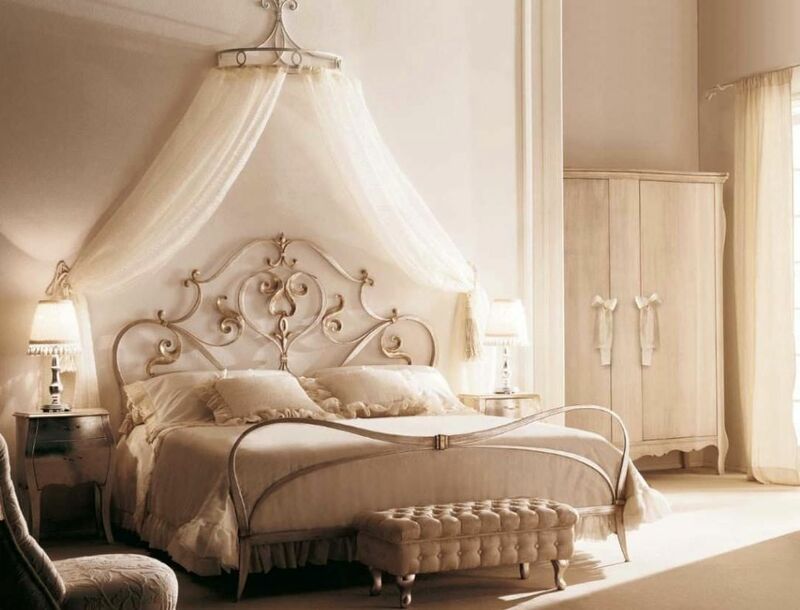 To make for a classier touch to the bedroom, people try to create their own exotic canopy beds by mix-and-matching the bed color and the curtains or the frames. 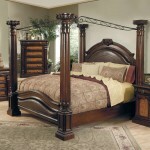 Based on the frame materials, there are two kinds of exotic canopy beds: solid wood and wrought iron. 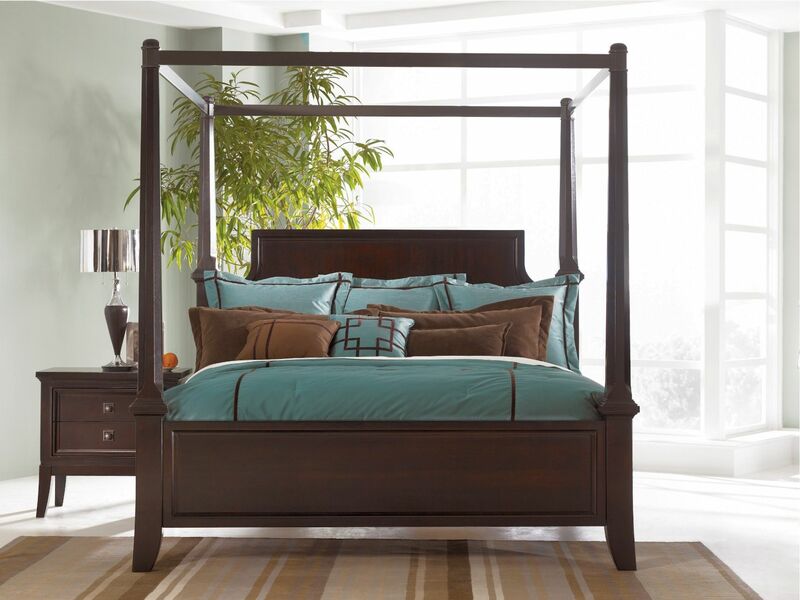 Solid wood canopy beds have thicker frames, giving a sense of firmness and boldness to your bed. 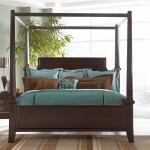 Of course, the brownish color of the wood (usually oakwood) needs you to choose a carefully matching color for the bed. 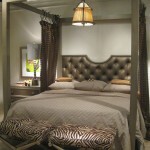 In the other hand, wrought iron makes your exotic canopy bed looks light and compact. 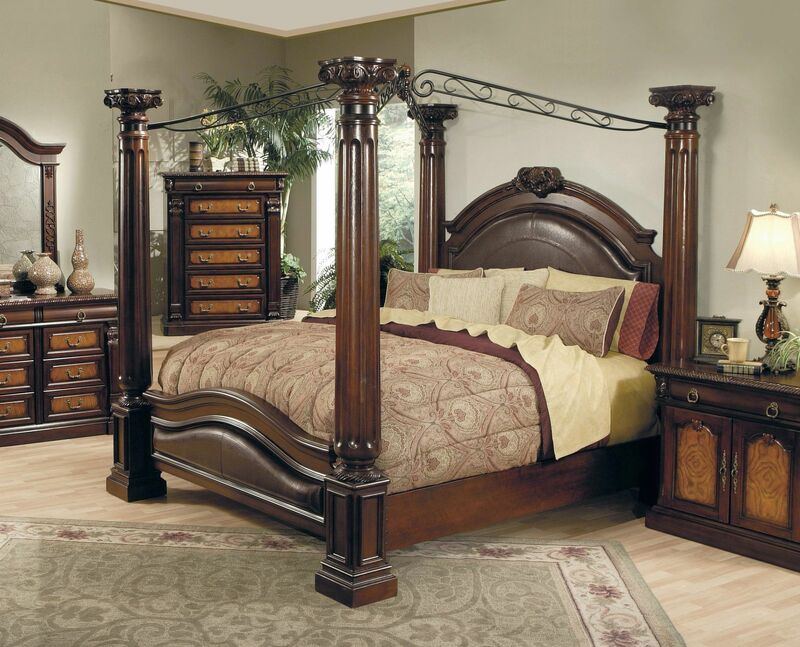 Wrought iron is thin, and if you want a minimalist style for your bedroom, wrought iron is a good choice. 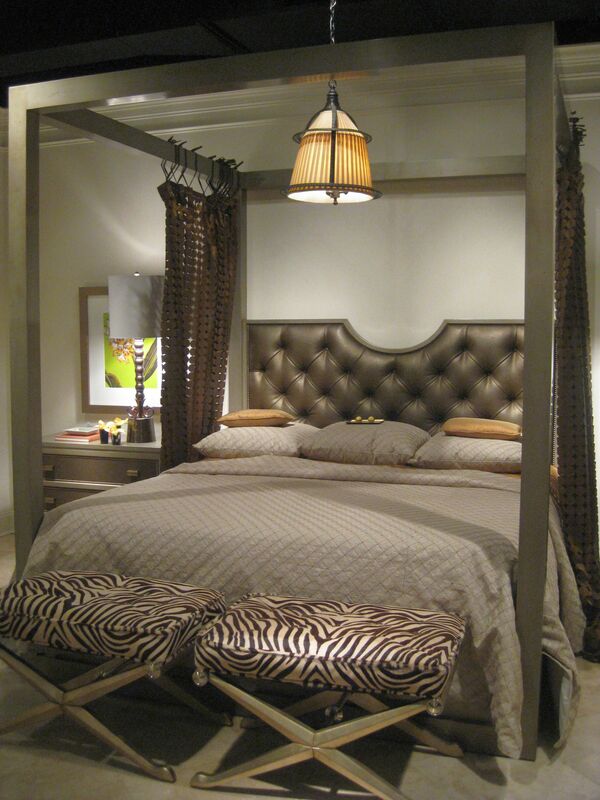 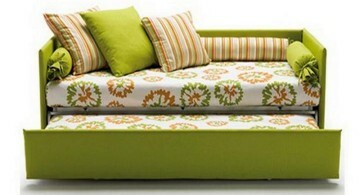 Besides of the material of the frames, curtains are another important aspect for creating exotic canopy beds. 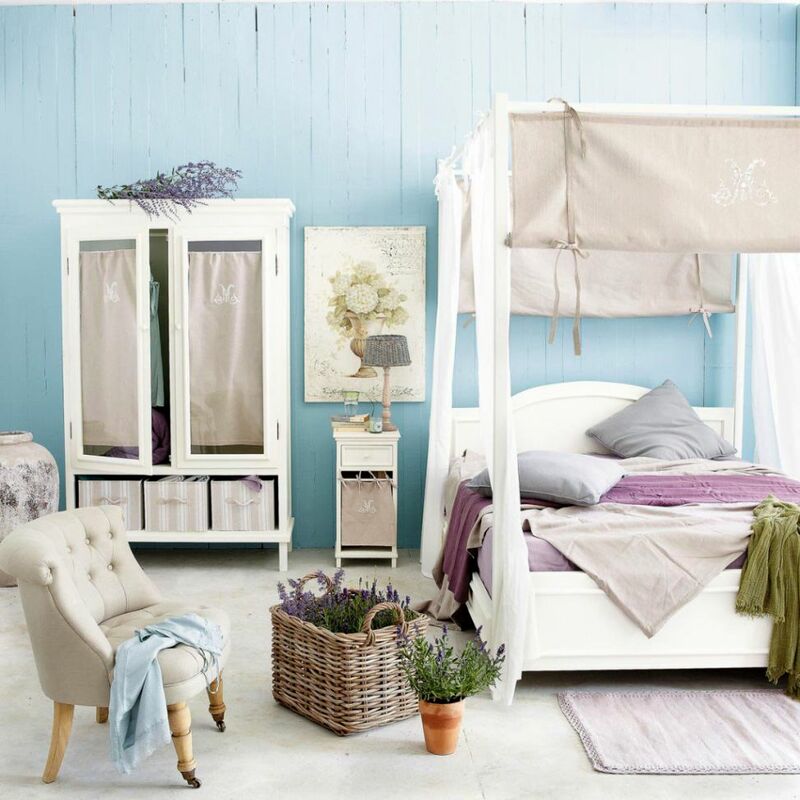 Not only that the color of the curtains have to suit bed color, but also the thickness of the curtains have to fit with the thickness of the frame, whether it’s solid wood or wrought iron.